The woman in this recording is Fanny Cochrane Smith. Fanny was born in 1834 on Flinders Island. She became a trailblazer for her people and well-known for her singing voice, she sang the songs of her people to crowds of European people and they seemed to love it. Between 1899 and 1904, recordings were made on wax cylinders using a grammophone. 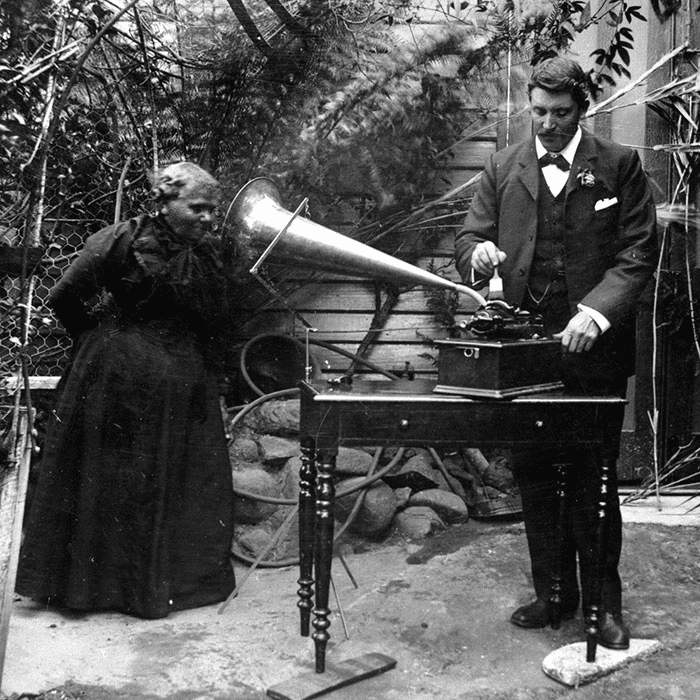 Being the last fluent speaker of any Aboriginal Tasmanian language (she was around the age of 70 at the time), these recordings of Fanny have been preserved by the Tasmanian Museum and Art Gallery (TMAG) and last week they were inscribed on UNESCO’s Australian Memory of the World Register.